If you're happy with the chaos you cause, the mess you make, and your lack of organizational skills - I'm not asking you to change. It would be boring if we were all the same. Do what works for you. 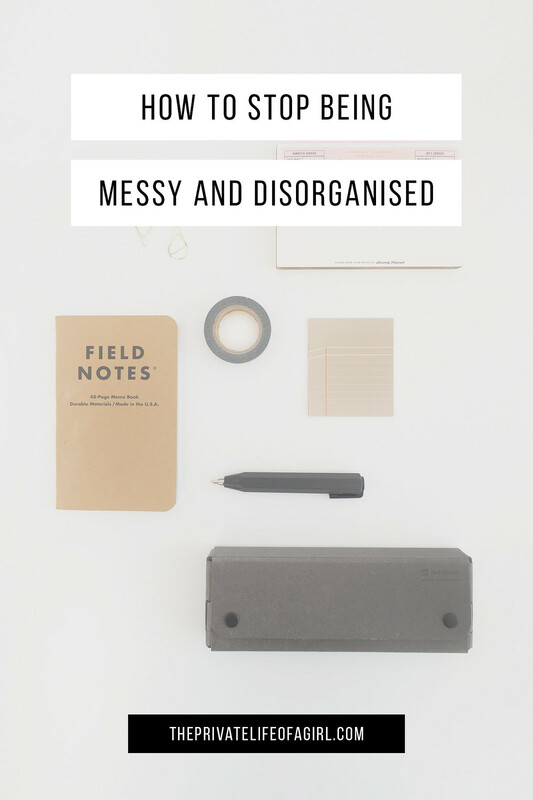 This post is for people who are messy and disorganised and want to change those habits. Excess storage space encourages hoarding. If you're a messy person you're more likely to throw items in the nearest storage place and fill up those spaces with stuff you don't need. Leaving unwanted clutter languishing in forgotten drawers and hidden cupboards is a habit that quickly develops and can be tough to break. Find storage solutions that suit your needs with just enough space to store specific items. Tailoring your storage to your needs avoids excess space to hide clutter in; having nowhere to hide this unwanted stuff means you're more likely to deal with it immediately whether that's finding a place for it to live, throwing it away, or donating it. The ultimate habit for getting more organised and being less messy is giving everything a place and making sure it's returned to it after use. Every object in your home should have a place where it "lives." Whether that's on a shelf, in a cupboard, on a hook, or in a specific room; every single thing you own should belong somewhere and be returned to it daily. Dedicating spaces for your belongings helps maintain a certain level of tidiness with very little effort. At the end of the day, sweep each room and return everything to its place for a less cluttered, more organised home. Get rid of what you don't need or want. When you've given everything a place and found the right storage solutions for your needs, all that is left is to downsize, declutter, and donate. Stuff you don't want but keep accumulating should be sorted through, repaired, donated, recycled, or thrown away. Clearing out the clutter and mess will encourage you to keep on top of prevent it from returning the mess it was in before. 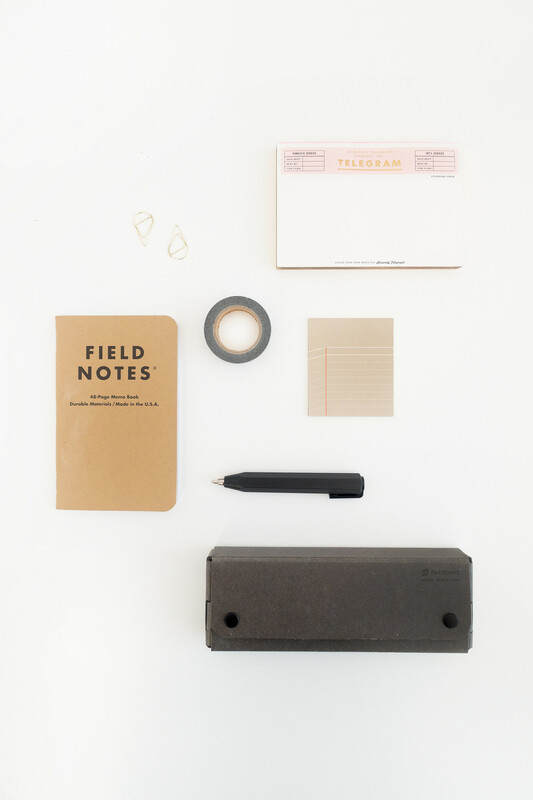 Doesn’t matter if it’s a digital calendar or a physical diary, having a method of planning your time or at the very least noting down important dates is an efficient way to get more organised. Digital calendar apps can be free like Google Calendar or paid for like Fantastical (which I use) and can shoot your phone a reminder on or before important dates and deadlines.